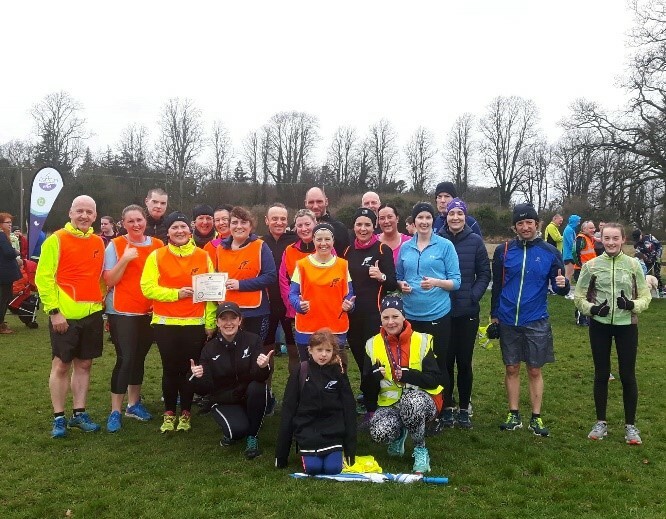 The last event at Castletown parkrun for 2018 will be on 29th December 2018. For the eager beavers among you, New years Day is the ONLY day of the year where you can run two events and they both get counted. 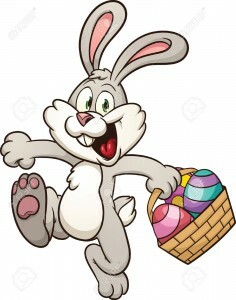 Yippeeee!!! A parkrun double!!! Lets do it. For full list of Christmas/New Year events check out the listings. Please note that some events haven't confirmed yet, so the list may not be fully complete for a week or two. The last parkrun BEFORE Christmas at Castletown will be 22nd December 2018. All participants and volunteers are invited to wear their best Christmas jumper to get us all in the festive mood! 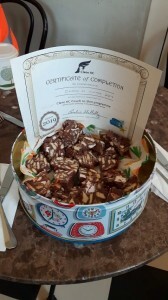 We might even have some treats on hand for all to enjoy. For a full list of Christmas/New Year events check out the parkrun listings. Please note that some events haven't confirmed yet, so the list may not be fully complete for a week or two. 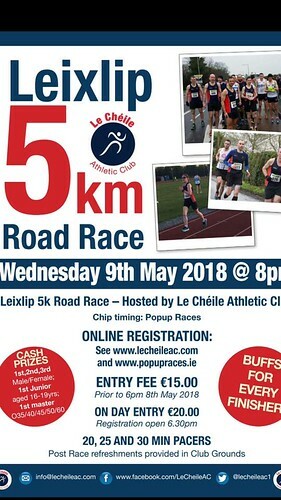 Le Cheile 5k Road Race – Wednesday 9th May 2018 at 8pm. on Wednesday 9th May 2018 at 8pm. This is always a fun local event in Leixlip which finishes on their track. Refreshments post race are provided in the Club Grounds. To enter, follow this link. Let see how many parkrunners we can find at this not to be missed event. 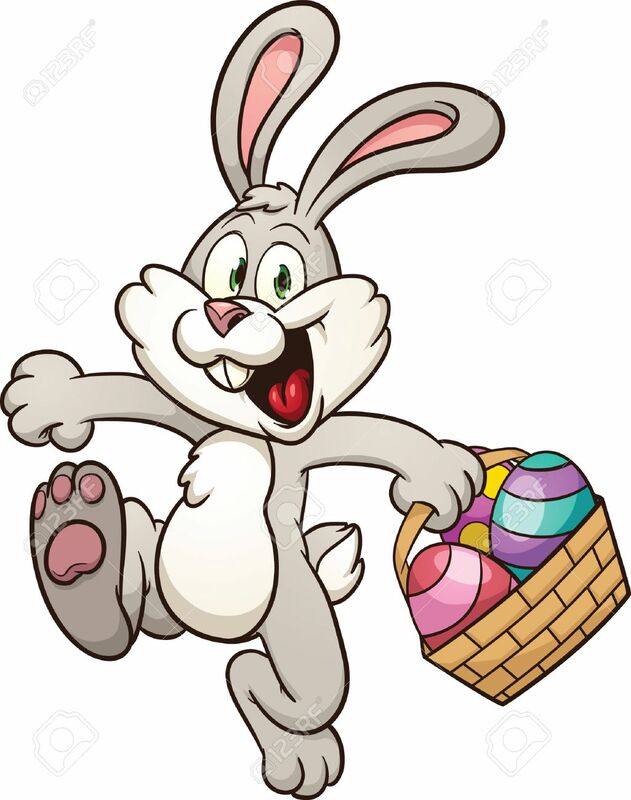 EVENT CANCELLATION – 3rd March 2018. Due to adverse weather conditions, this weeks parkrun (3rd March 2018), at Castletown House and Parklands has been cancelled. 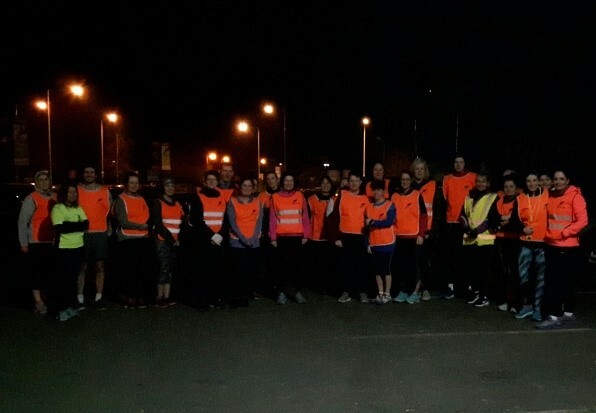 Stay safe and warm and we'll see you all back on 10th March 2018.
parkrunner of the month for July 2017.
parkrunner(s) of the month for July 2017. 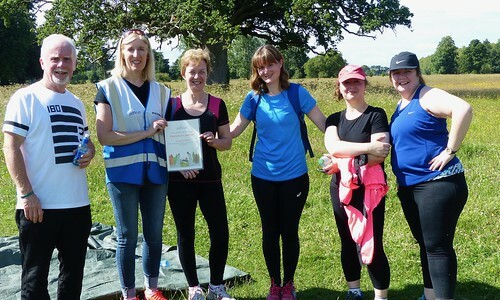 The title of parkrunner of the month for July took on a new spin this month when it was awarded to an entire family. We do have some amazing folk as you know at Castletown, but the O'Lone family are quite the crew. 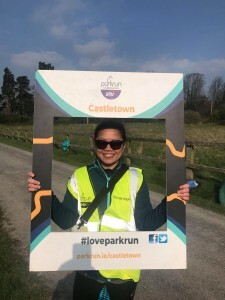 Not only do they provide amazing support to Castletown parkrun, but the support that they give each other weekly is tremendous. 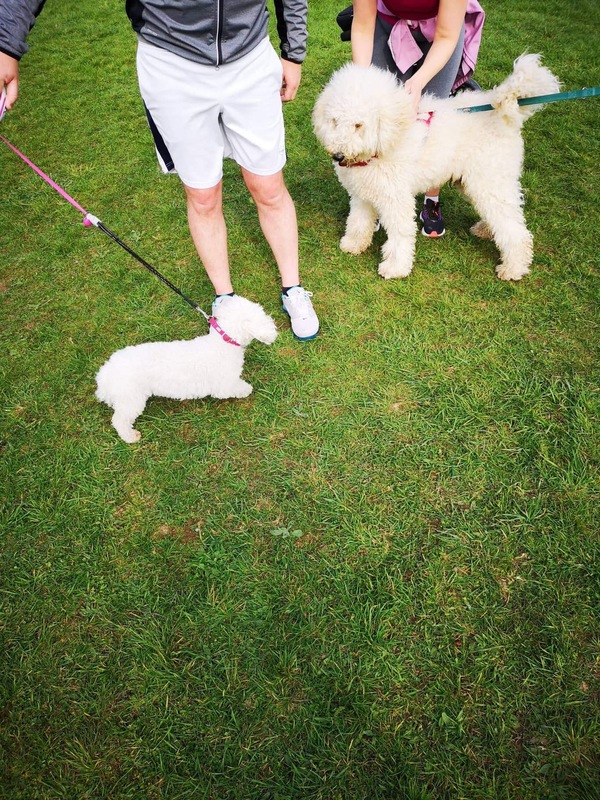 Like all parkrunners, they aspire to different abilities, but that doesn't stop the endless banter and friendly family rivalry that can be seen. The competitive streak can even be witnessed when paying at the Café... yes, it's a race to the cash desk! Read all about the fabulous O'Lone crew as written by John here. We are not affiliated to any athletics club only our own 'breakfast club'. 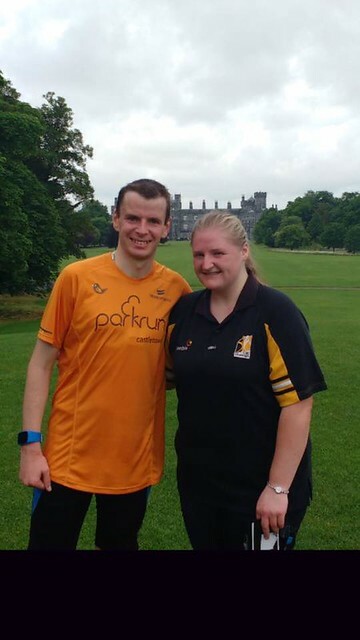 Castletown is the only parkrun we have done so far J 29 runs K 21 N 20. John is a vehicle inspector. Kim is a nurse. Nicki is a teacher. Our favourite volunteering role is marshalling. John was involved in sport until his mid thirties but never a runner (motocross and squash). Kim played squash and loves swimming and volunteering with special olympics. A special moment for KIm was when Nicki decided to join us doing parkrun, then Nicki's friends Katherine and Aoife got hooked too. Nicki's school friend Orla has joined the 'Breakfast club' also. John's most memorable run was the first time he was not lapped. What we love most about parkrun is its inclusiveness, positive vibe and of course breakfast in Castletown house cafe which usually lasts till about lunch time!! Well done O'Lone crew... well deserved parkrunners of the month for July 2017. 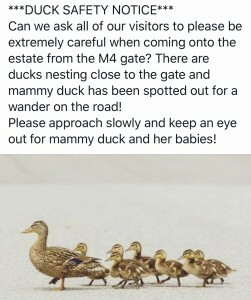 If you have a friend or know anybody who may be a tad shy or reluctant to give parkrun a go, maybe share this with them. They really are an inspirational family. You'd not go wrong following in their footsteps! How has parkrun changed your running: Before I started parkrun I generally ran long distance except for my fit4life night. Long distance was my challenge, the longer the better! Once I started parkrun I realised how rewarding it was to run 5k and try to better that time every week! Now 5k is my prefered distance, no matter what the pace! What do you like about parkrun: I love everything about parkrun! Saturday mornings are now the highlight of my week. I love that I can run, walk or volunteer and get the same pleasure out of doing any of these! I have made some great friends through parkrun and I know they will be lifelong friends. I also like the fact that no matter what parkrun I have attend the atmosphere and camaraderie is the same everywhere. Most memorable or funniest parkrun: I have so many wonderful memories its hard to pick one but I will pick my most recent run, my 50th parkrun! There were four core team members running their 50th on the same day including the first junior parkrunner in Castletown to run theirs. The day couldnt have been worse as it bucketted down but there was still a large number of runners. The four of us ran it together, so the others had to slow down to my pace! Other core team members also ran it with us and all the parkrunners congratulated us on the way around. A lot of people we knew volunteered that day so we could have the best day! 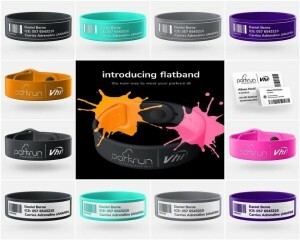 Philip is a total pakrun geek and joined our core team not long after we started up. I think it's safe to say that everybody knows Philip, and that's not a bad thing. If you don't know him, do say hi! He's rarely short on chat. 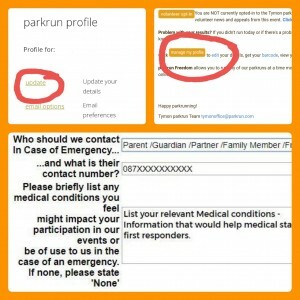 Like so many at Castletown parkrun he's always happy to help out no matter what the task and has saved the results from ultimate disaster more than once, not to mention giving me a long awaited lesson on how to insert photos correctly into reports just like this one. Philip has ran about the same amount of parkruns that he has volunteered at. That's quite a record! 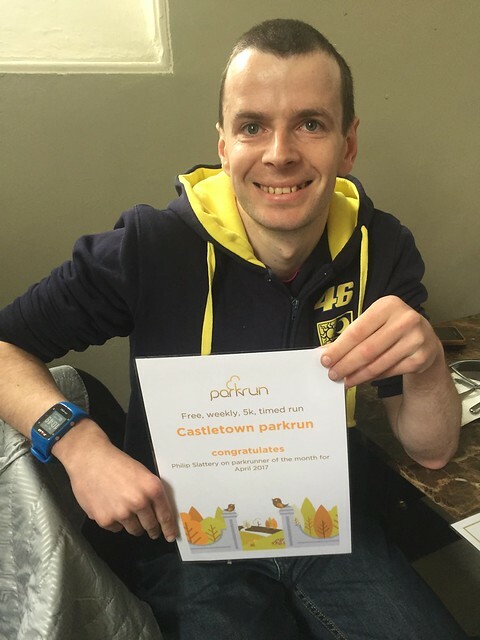 So without further ado... congratulations Philip, from myself, all the team and all the Castletown parkrunners. Welcome to the Castletown parkrun hall of fame. 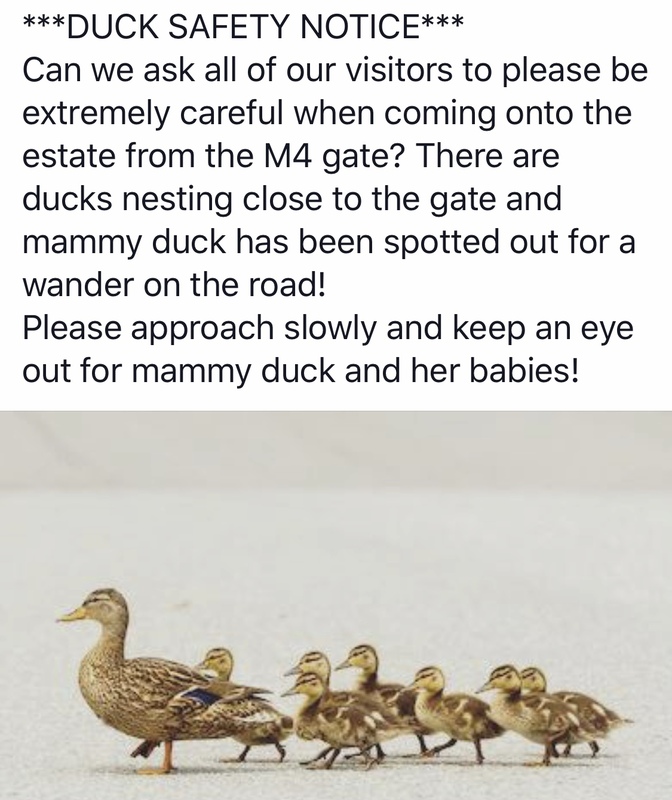 (Written by Sharon, Castletown ED). How has parkrun changed your running: It has led me to be less shy and more outgoing. It has also taught me how to pace myself and that slowing down my running is not a bad thing. First parkrun: 22/6/13 Griffeen event number 2. I was planning the week before but work changed my hours at last minute. Most memorable or funniest parkrun: The moment covers both memorable and is one of the funnest parkrun moments. It was the day I broke sub 20 and so far the only time I have. The memorable part is finally breaking sub 20 after nearly 3 years of trying. 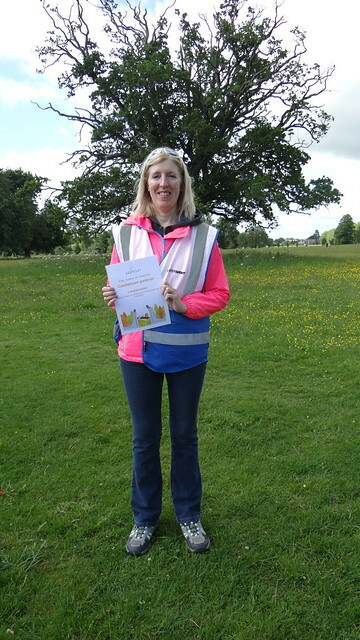 The funny part was Castletown Event Director, Sharon shouting as me as I darted off at the start "slow down Philip you have a marathon next weekend"
If you would like to nominate someone, drop us a line to castletownoffice@parkrun.com telling us why. Philip is a regular runner at Castletown parkrun. He's terribly quiet, but he's always eager to help before, during or after parkrun any week. Philip is definitely one of the solid characters that contributes to the smooth running of parkrun weekly. You can just see Philip standing in the crowd during the announcements smiling contently. He's a very special guy who embraces parkrun to it's roots. 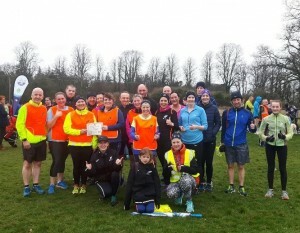 We are very proud to have Philip as our parkrunner of the month for March. Welcome to the 'Hall of Fame' Philip, it is very well deserved. 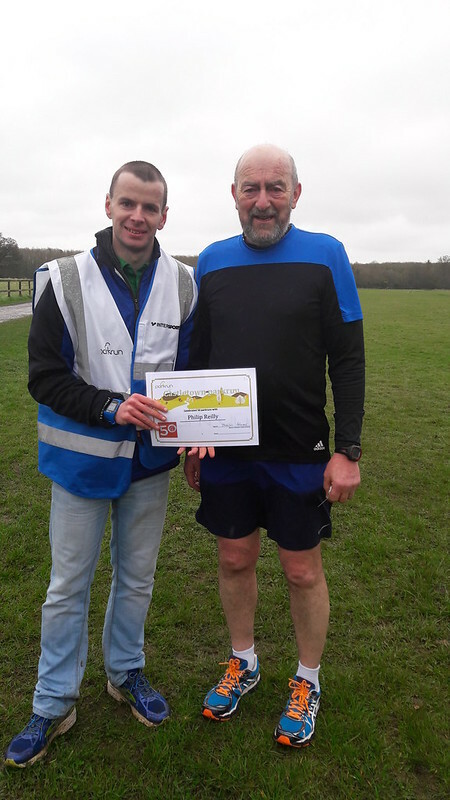 (Philip is pictured here receiving his 50th parkrun certificate by RD Philip Slattery). How has your running changed? : Initially got faster but now stuck around same time every week. What do you like most about parkrun? : The finish line! Then the fact, that you have achieved another 5K run makes you feel better both mentally & physically. Highly recommended to make you feel good in yourself. Tell us about your most memorable parkrun: All of them! When I see people out exercising, especially families. What better way could you spend, less than 2 hours on a Saturday morning and it's completely free. A little note from Philip: Finally I would like to thank the team for all the work you do for us to have our parkrun every week and I would encourage all runners to volunteer to help after every ten runs to spread the load around evenly. The jobs are easy and enjoyable, so get involved. Do you have someone you'd like to nominate as parkrunner of the month? Drop us a line to castletownoffice@parkrun.com and tell us why.